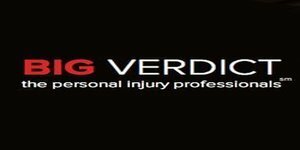 Big Verdict has offered Personal Injury Representation for over 40 years. Bob Cohen has recovered over 1 Billion Dollars in recoveries. No fees unless you win.